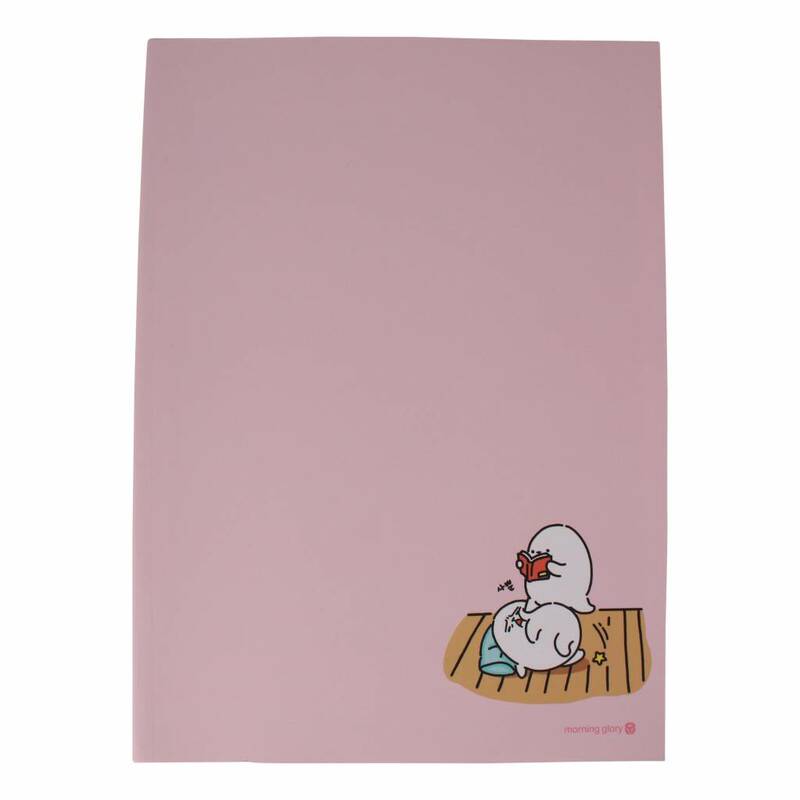 Slightly smaller than a regular A4 size, but still you have more than enough space to write whatever you want. 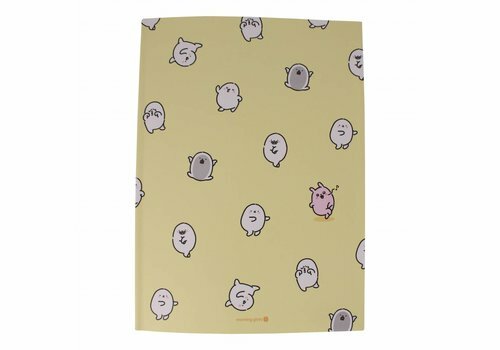 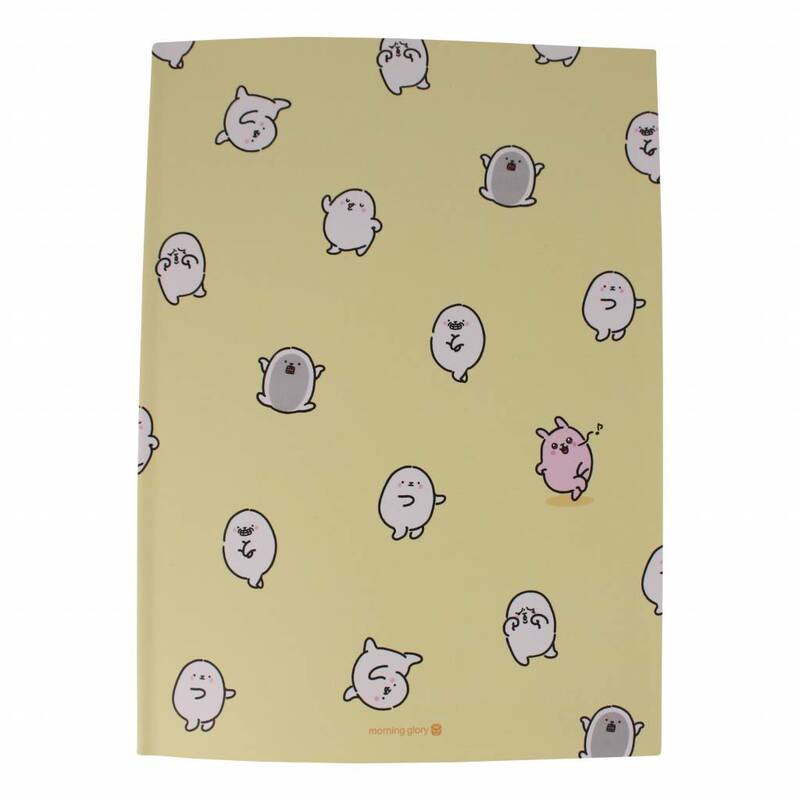 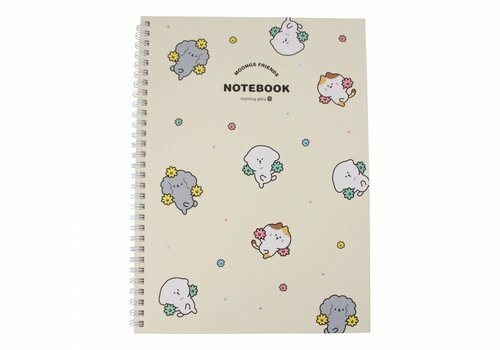 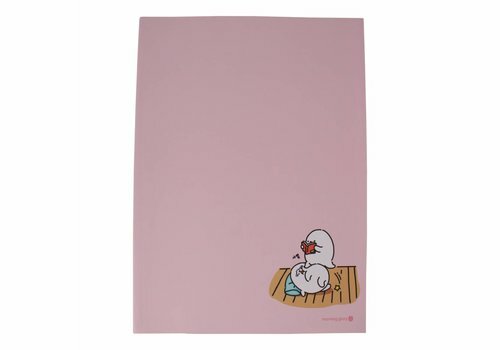 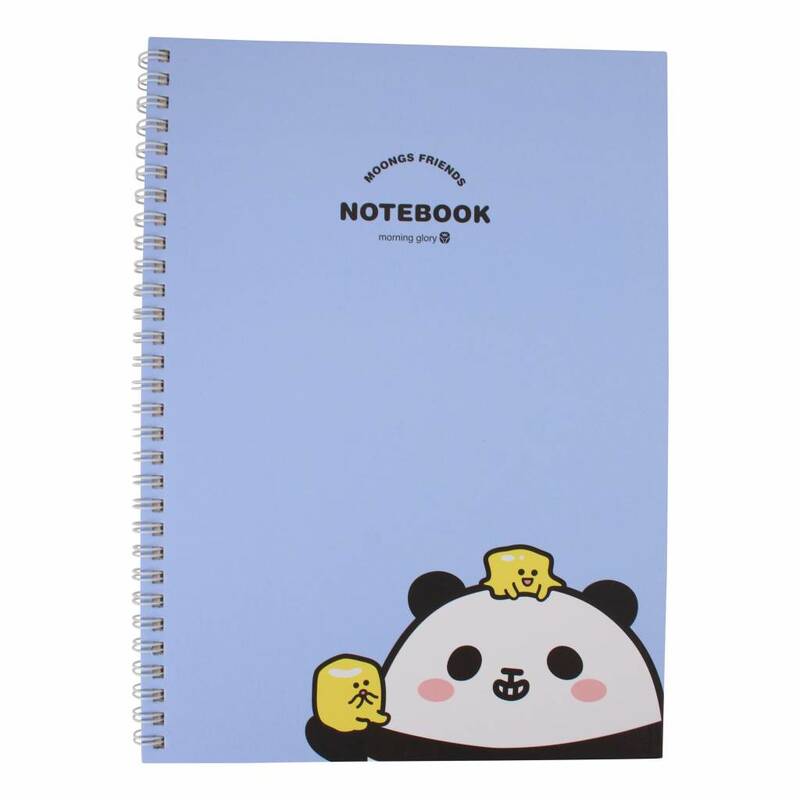 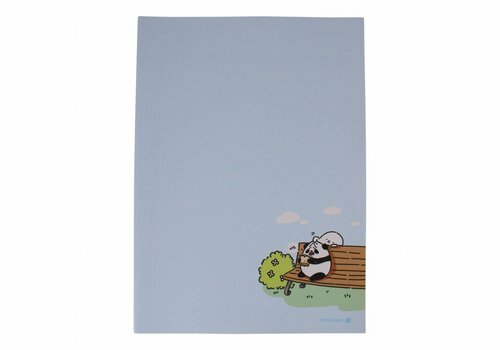 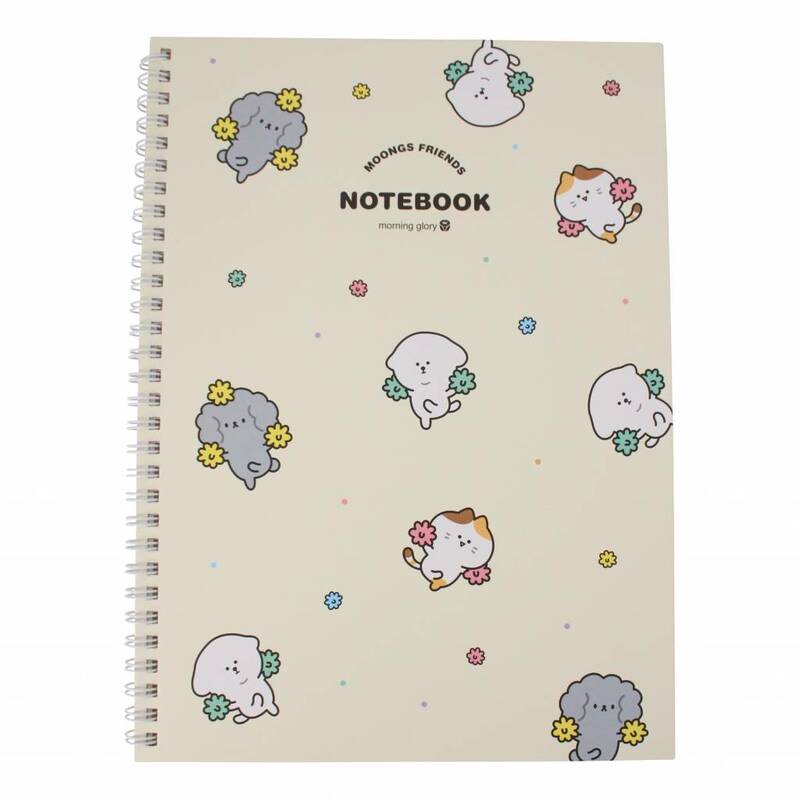 Can you say no to this cute note book? 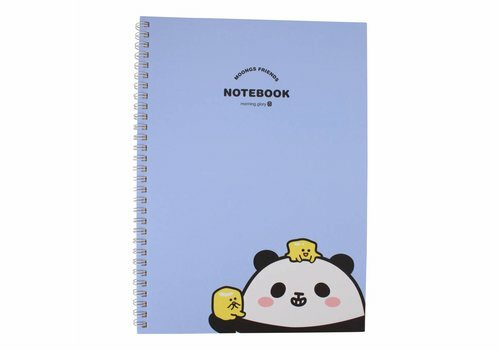 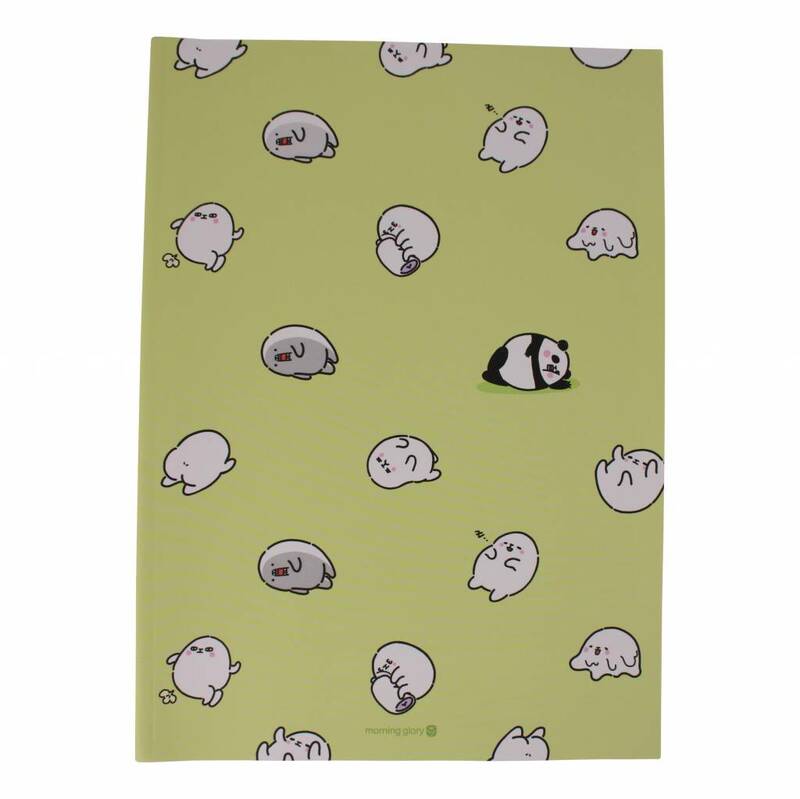 This hardcover notebook is just to cute to ignore it. 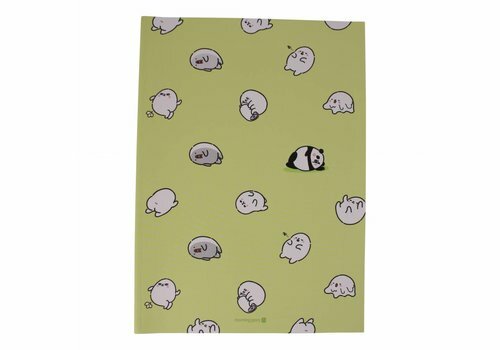 Can you resist this cute print? 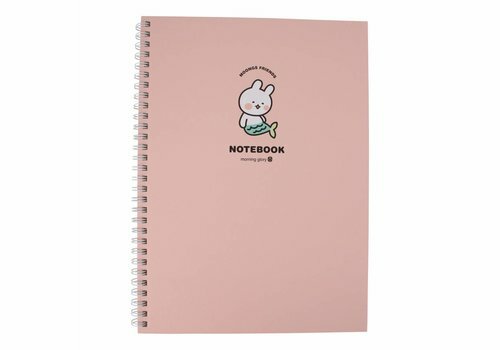 Of course not, and you don't have to. 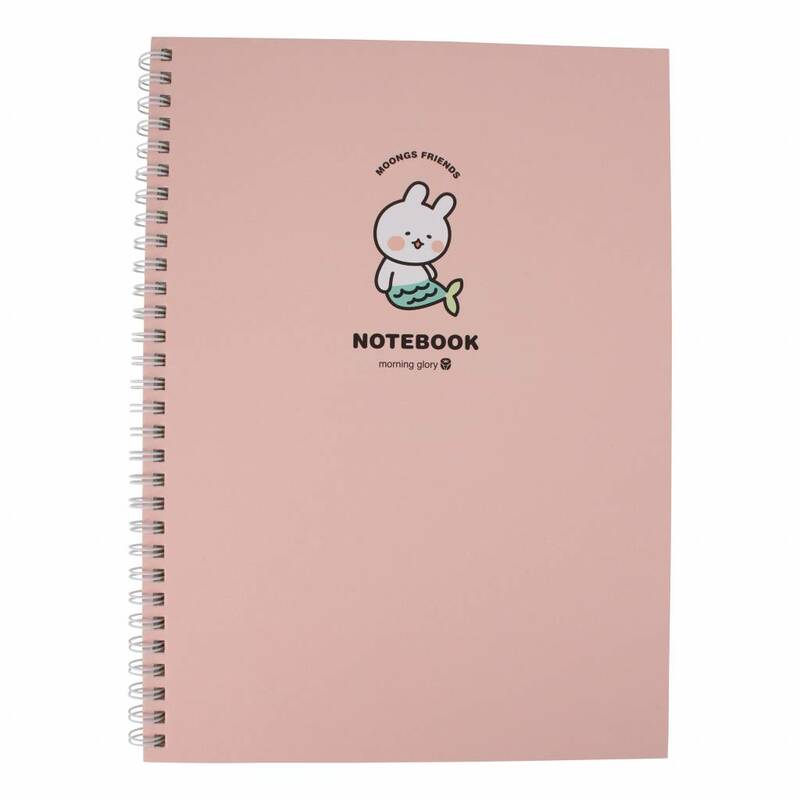 Just pick the one you want: will it be this pink one, or do you prefer the blue, yellow or mint green one?